Custom eyelash packaging box for glamorous 3D faux mink lashes.The women who wear 3D faux mink lashes were called them the most luxury,glamorous and lightweight. 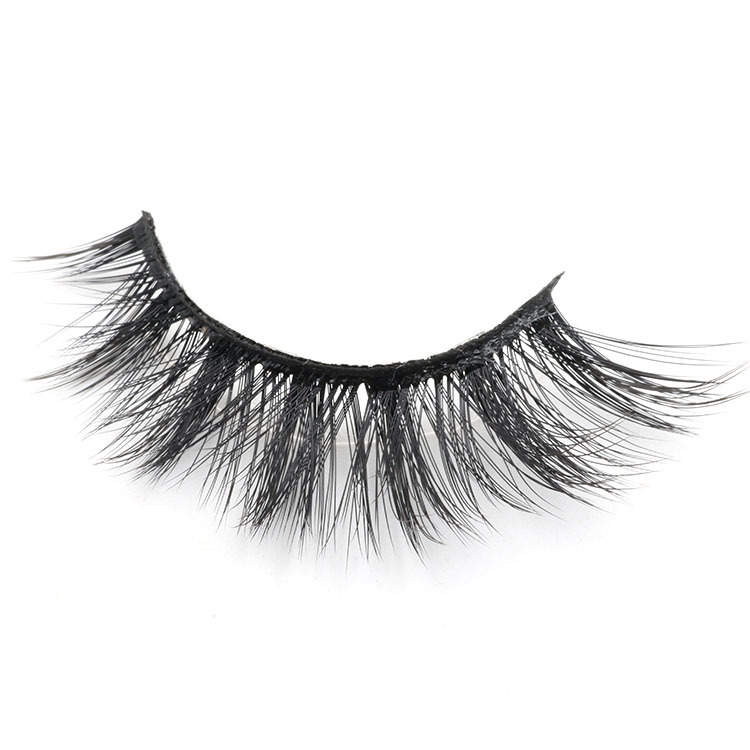 And they are very soft to wear.These genuine faux mink hairs are far superior to the synthetic false eyelashes,they are fluffy and gorgeous,Our 3D faux mink eyelashes have the softest and fullest texture.The process is completely cruelty free.Free free any chemical processing and dye which allowing for an extremely soft,lightweight and natural look. 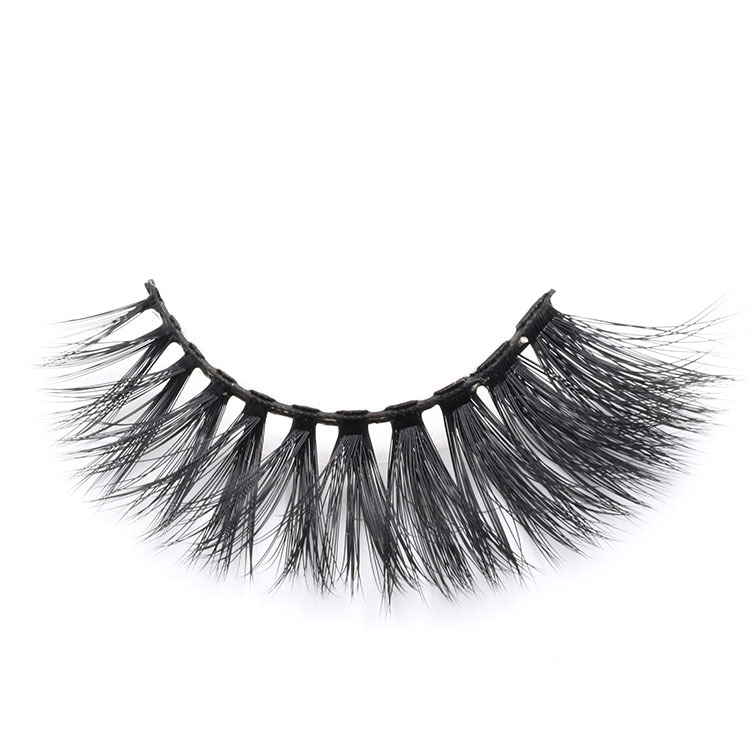 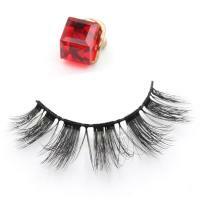 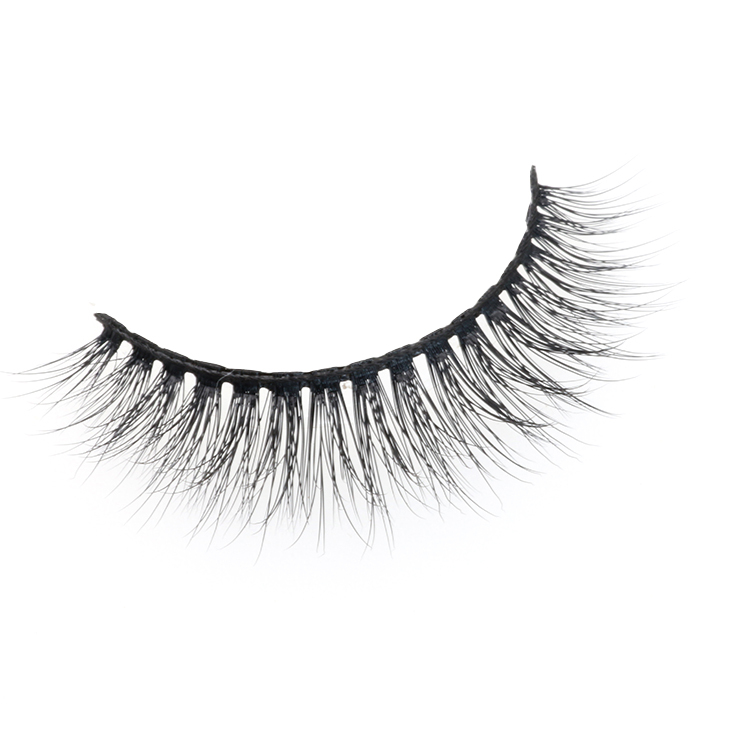 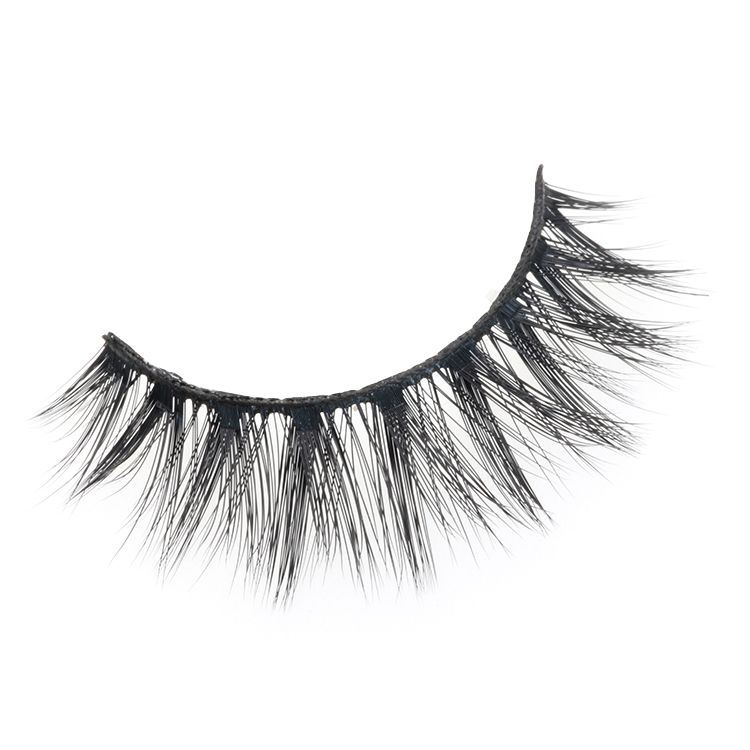 The women who wear 3D faux mink lashes were called them the most luxury,glamorous and lightweight. 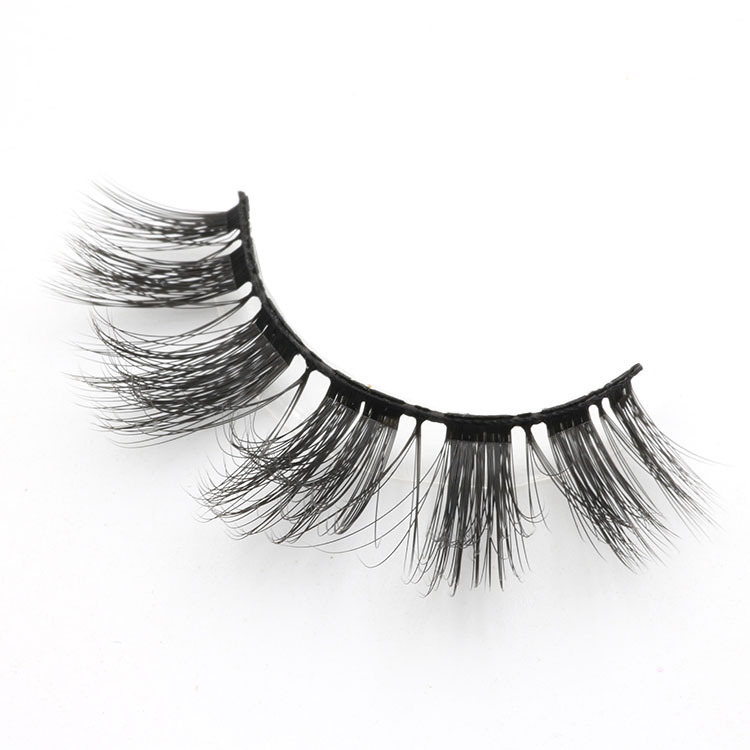 And they are very soft to wear.These genuine faux mink hairs are far superior to the synthetic false eyelashes,they are fluffy and gorgeous,Our 3D faux mink eyelashes have the softest and fullest texture.Meidear eyelash is ideal for adding glam to your glamorous look,our 3D faux mink lashes are made of best synthetic fibers ,100% vegan friendly, achieving your eyes become more beautiful and fullness,faux mink eyelashes are very lightweight and luxury. 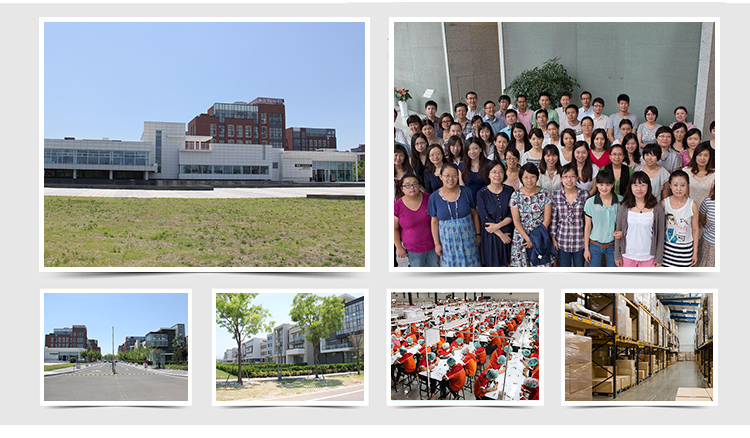 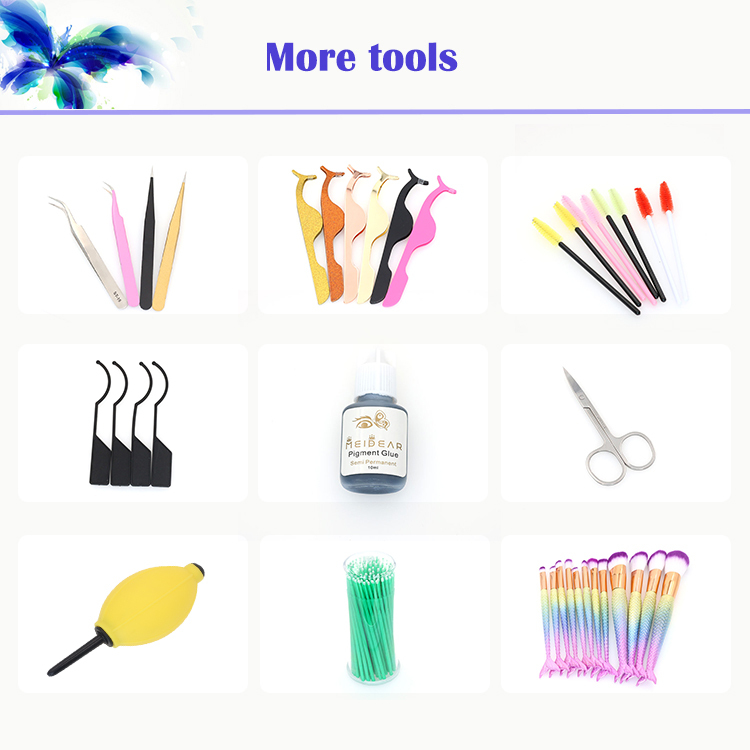 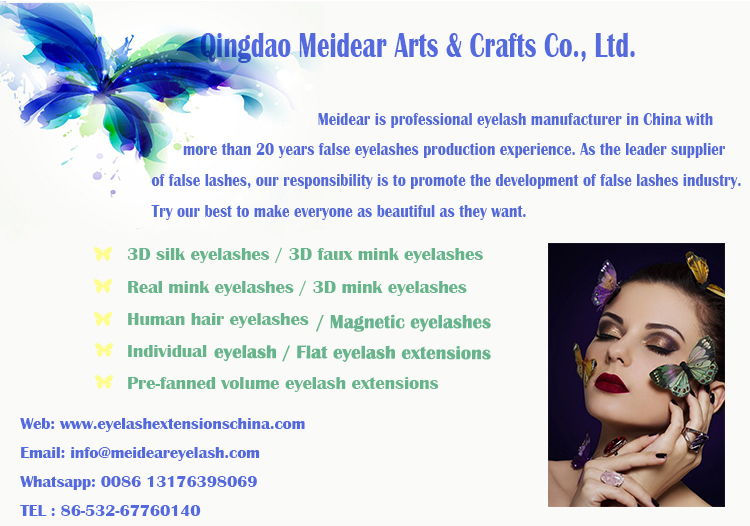 Welcome to Meidear eyelash! 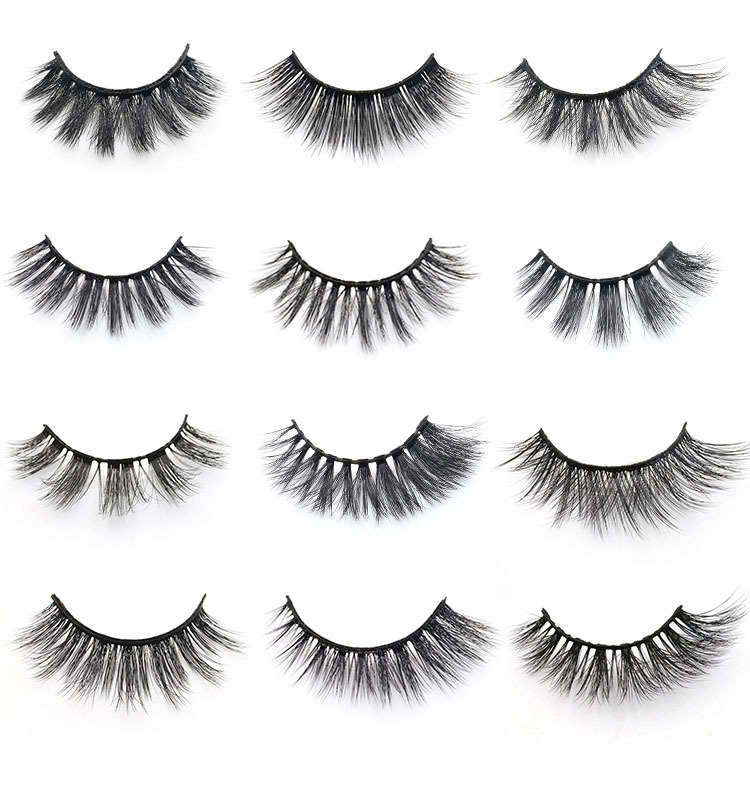 We offer an unrivalled range of false eyelashes, fake eyelashes, individual eyelash extension,Pre-fannd volume lash extensions and etc. 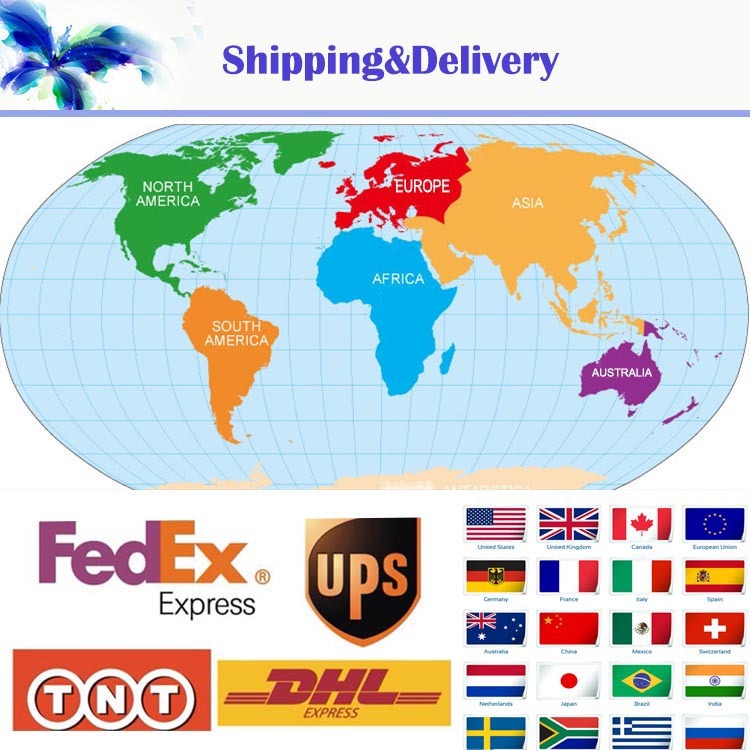 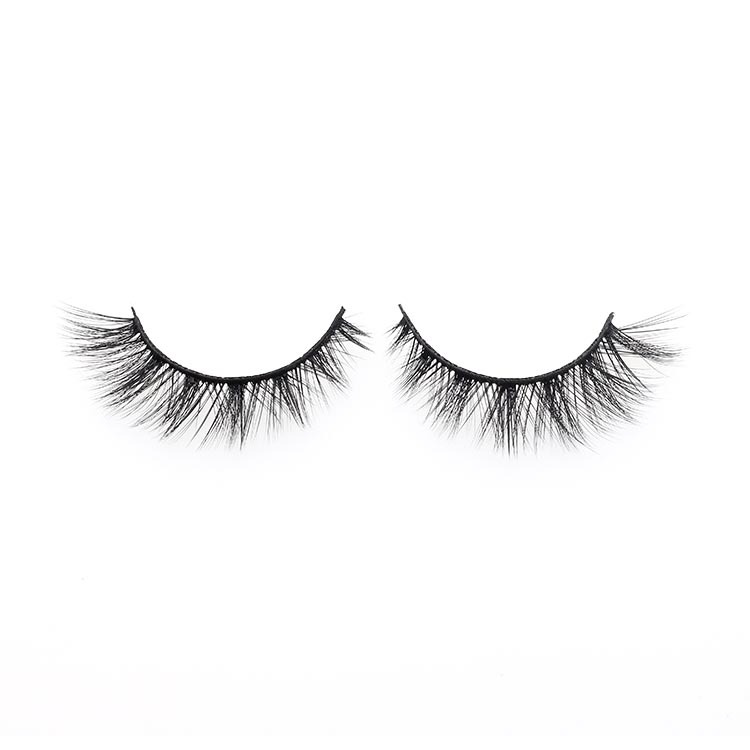 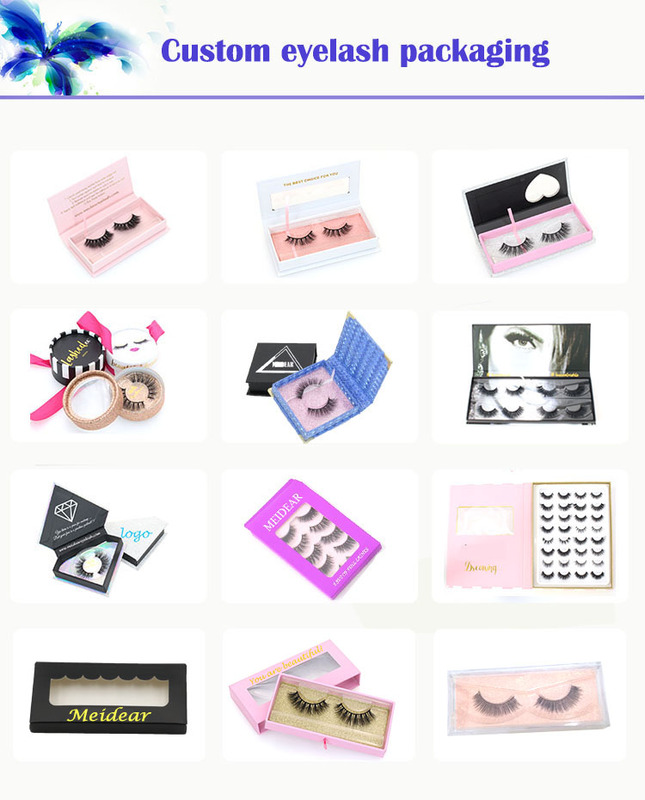 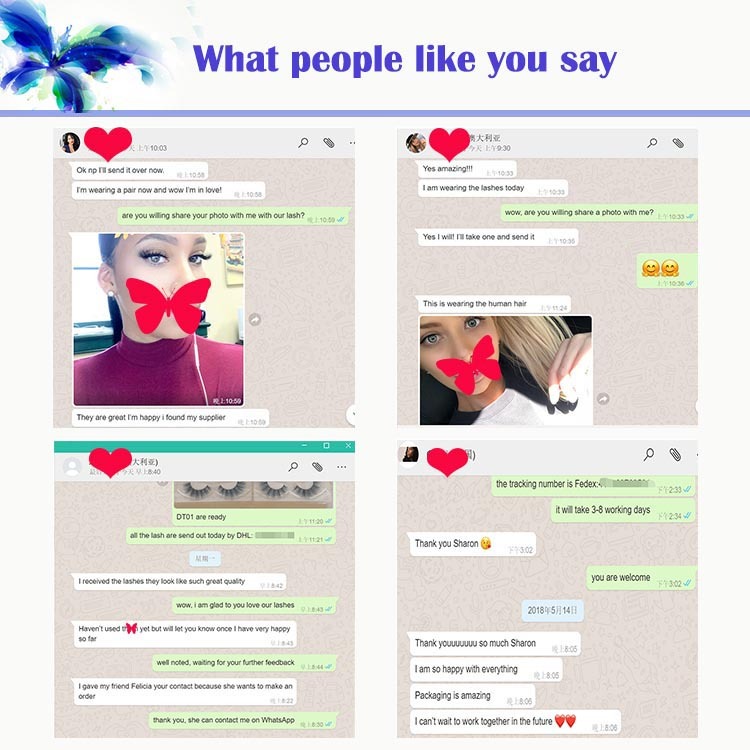 Any lash styles you like, we all can supply to you.Large stocks and fast ship, you can get these beautiful lashes very soon.We are incredibly proud to offer you our fantastic eyelashes,they are so nice,so glamorous and so comfortable.